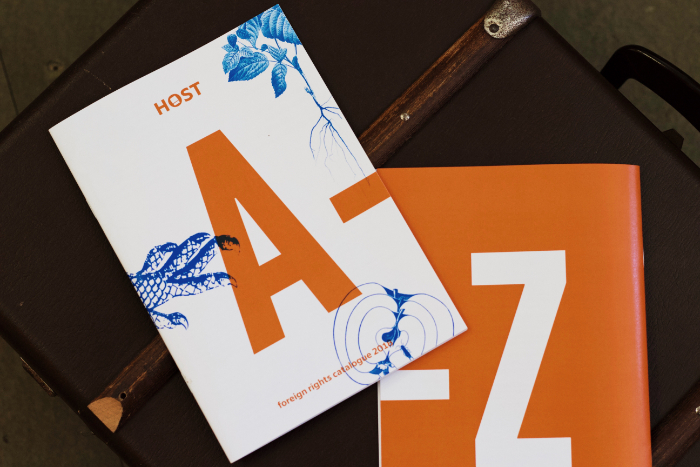 There are thirteen new titles presented in the Host Publishers Foreign Rights Catalogue this year. Most of the books are fiction for adults as usual, but there are fantasy novels too. 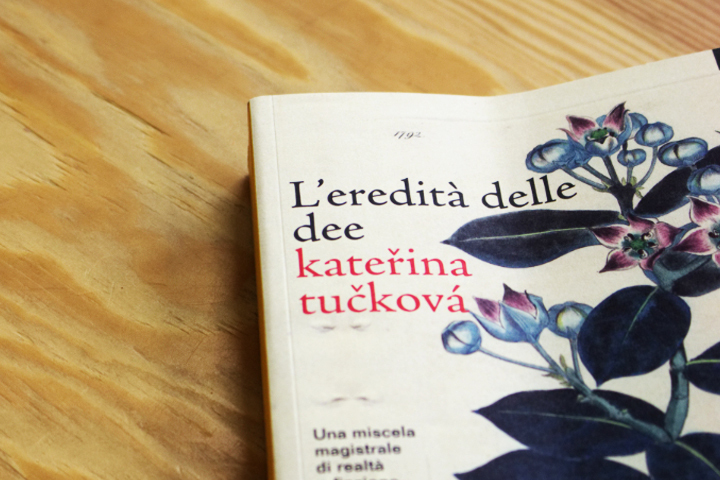 A new bestselling Czech author is born, having published her debut work at the age of fifty. 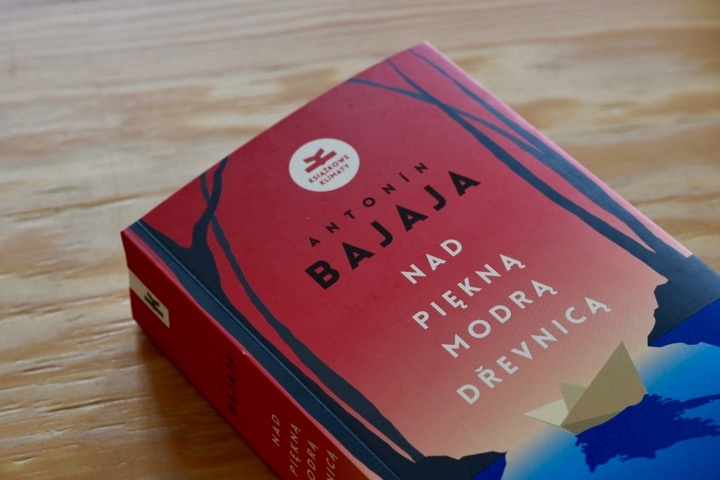 An exceptional phenomenon has emerged in Czech literature, as amply testified by the reaction of fans and literary critics alike and the number of copies sold. 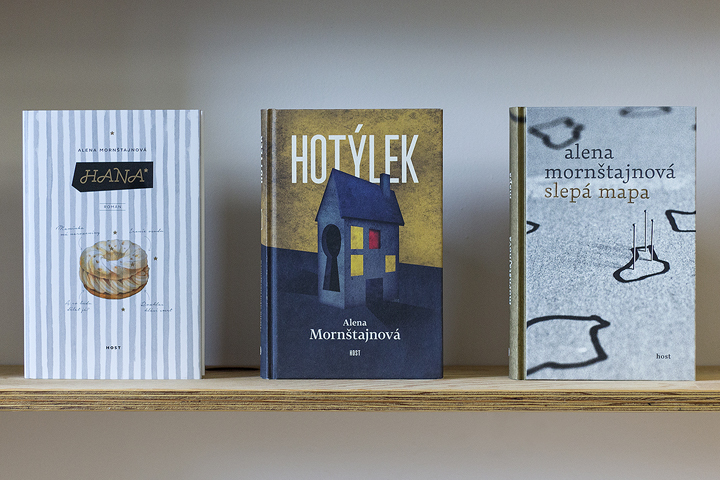 A few years ago, Alena Mornštajnová took a big gamble: she quit her job to focus on her writing. 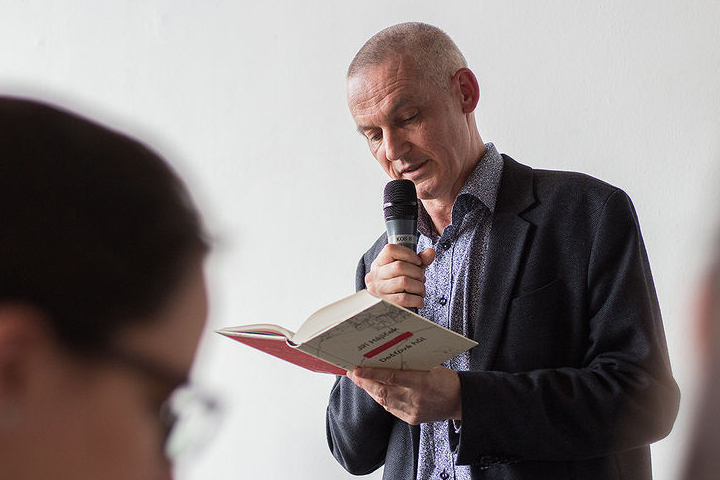 The Angelus Central European Literature Award / Literacka Nagroda Europy Środkowej Angelus is the most important Polish prize in the field of creative prose written by Central European writers and published in Poland. 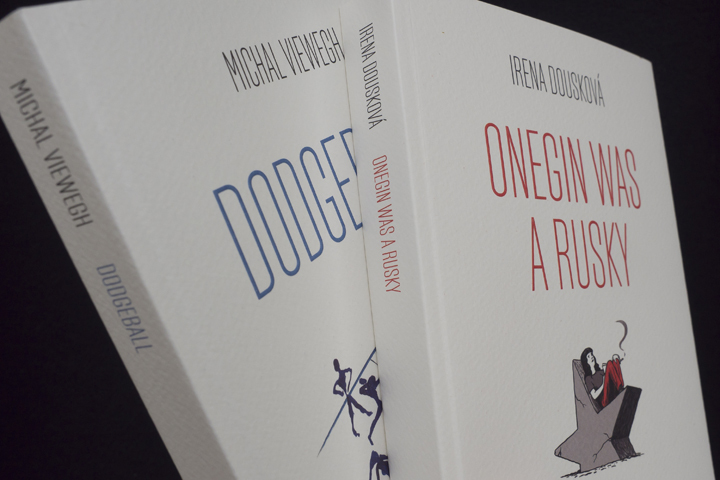 Irena Dousková and Michal Viewegh rank among the most successful contemporary Czech authors, and it is not just at home that they’ve been doing very nicely. 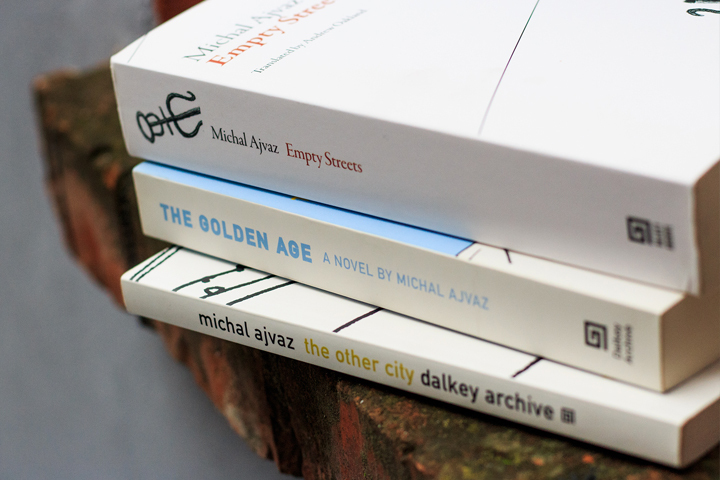 Their books have also been published in translation, with Michal Viewegh’s in twenty-four languages and Irena Dousková’s in eleven. One of the most popular pages on the agency’s site concerns surveys of new editions of our works in translation. In which countries have our authors just gained new readers? Which publishers and translators deserve our gratitude for this? As things stand, this year looks like being the best in the agency’s history. Although we are wary of counting our chickens before they hatch, the list below, of rights sales since the beginning of 2018, gives us a very clear message. 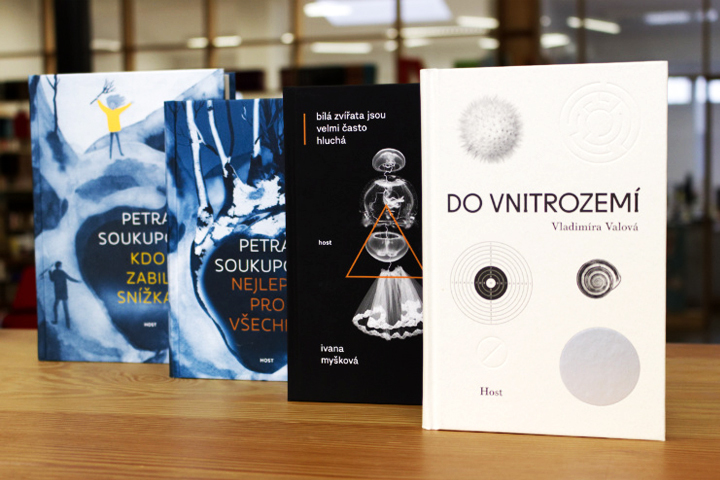 The Czech Section of IBBY’s Golden Ribbon awards will this year be conferred for the 26th time. 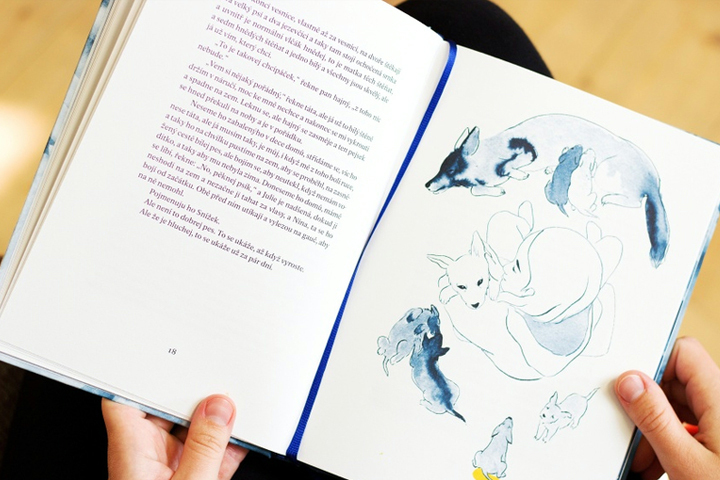 The shortlisted books include Petra Soukupová’s latest children’s book. Shortlist for Magnesia Litera announced. 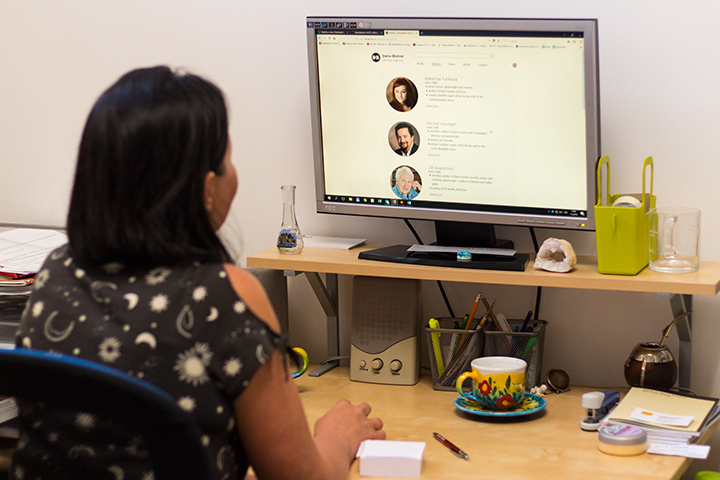 Four of our authors feature. On Tuesday, 6 March, the organizers of the keenly followed and widely publicized Magnesia Litera awards announced the shortlisted titles in each category. We are delighted to report that a single author has made the shortlist with two titles for the first time in the history of the awards. 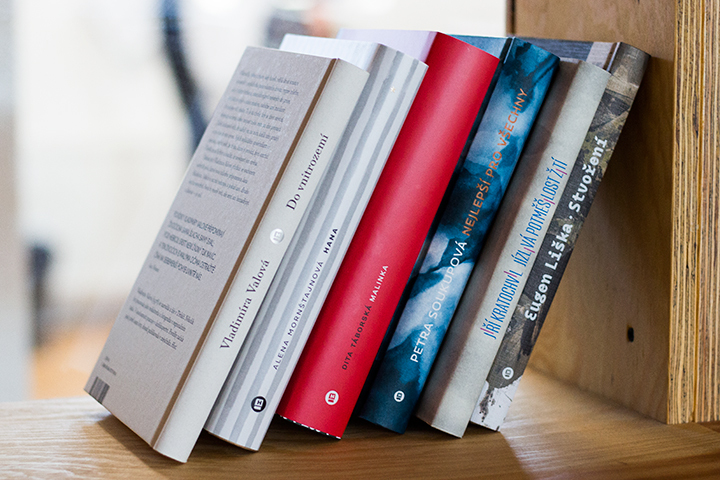 A total of sixteen books by authors represented by this agency have been chosen for financial support following the second round of applications for the publication of books by Czech authors in translation (deadline November 2017, results announced March 2018). 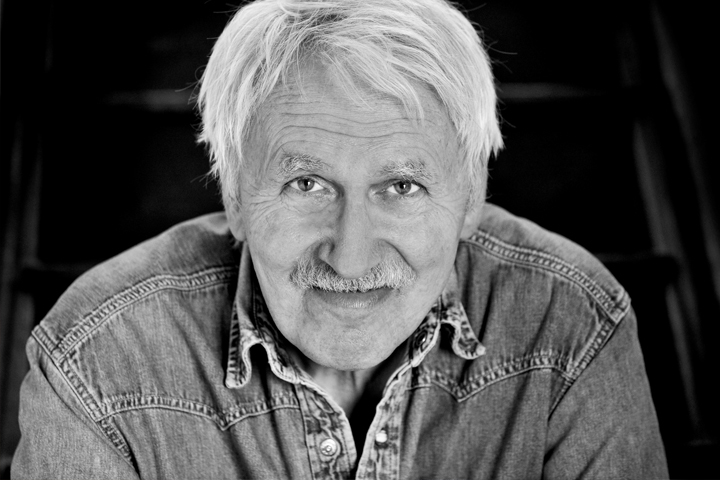 English-speaking fans of the work of Jiří Kratochvil will find a brand-new translation of his story ‘Šlépěj 3’/ ‘Footprint III’ in the latest edition of the online magazine The Café Irreal.